Grace Communion Seminary is Accepting Applications! With our Summer Semester registration beginning on April 29, now is a great time to send in an application. 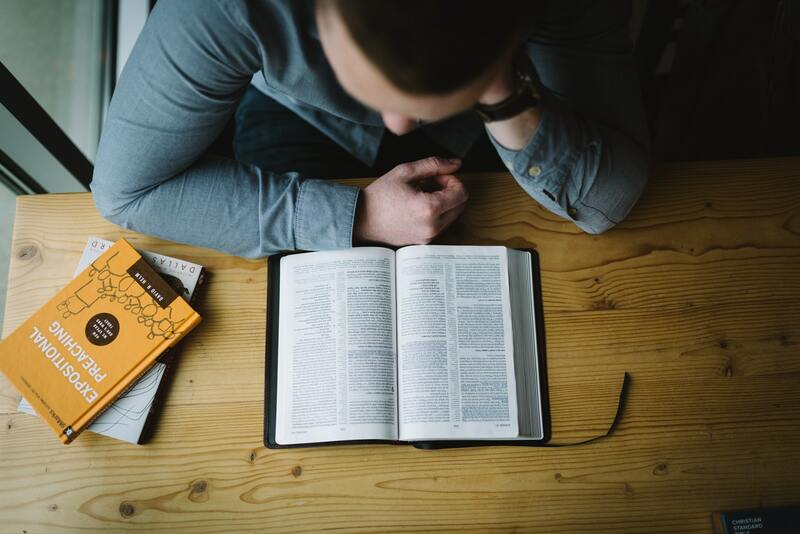 Our classes and degrees support our mission of “Equipping the Saints for Pastoral Ministry” but we also encourage those not currently serving in ministry to consider what we offer. For more information, check out our website at www.gcs.edu. If you have any questions, please contact our Registrar at 980-495-3978, or our Dean at 980-495-3951.